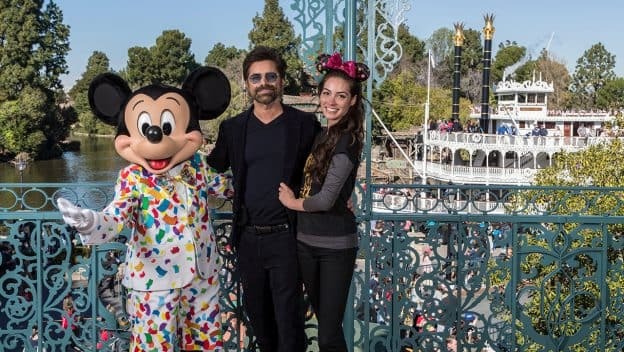 Actor John Stamos and his wife, Caitlin, commemorated their recent first wedding anniversary at Disneyland. 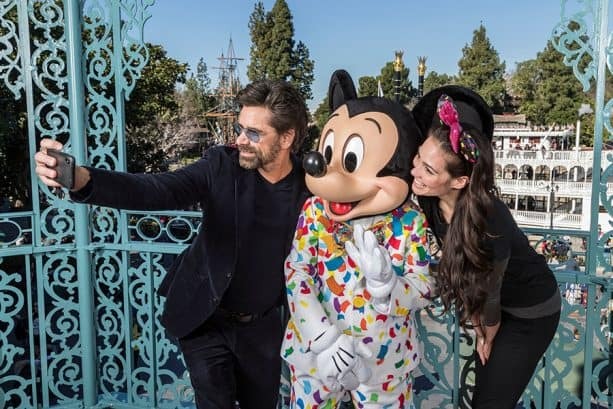 Posing here with Mickey Mouse in his celebration outfit, John and Caitlin were the perfect picture of wedded bliss. It’s fitting that the happy couple chose Disneyland as their celebration locale, since John proposed to Caitlin @ Disneyland in 2017. Disney is all about Celebrations. Do you have a special moment you would like to Celebrate @ Disney? 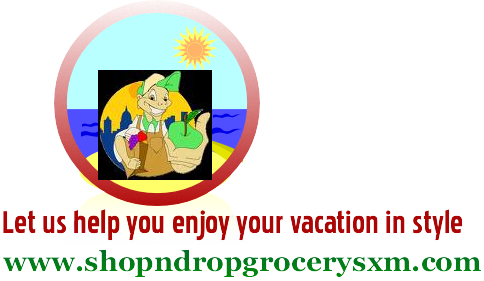 CaribbeanDays can book a Celebration vacation! Contact us today about your Celebration!